Jump-start your next visit! Take a moment to add our site icon to the home screen of your smart phone or tablet. Then you'll be able to return with a single tap or click. 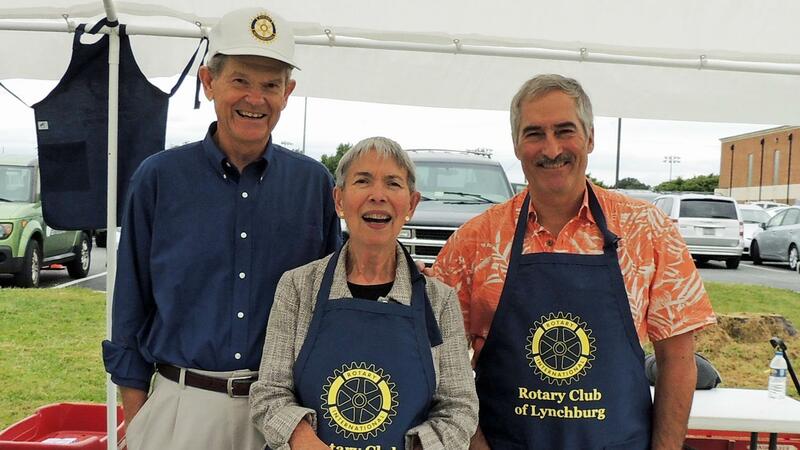 On behalf of the members and directors of The Rotary Club of Lynchburg, please allow me to extend my warmest greetings to visitors to our website. 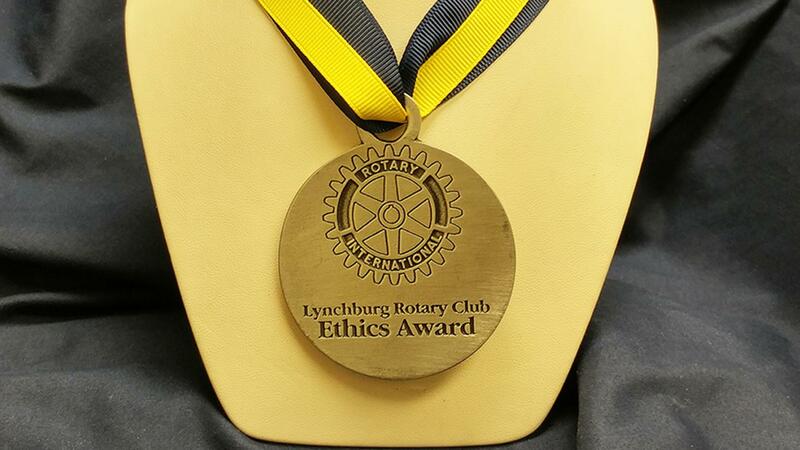 We hope that you will find its content informative, and the works of The Rotary Club of Lynchburg and of Rotary International, both in our community and in the world, inspiring and motivating. 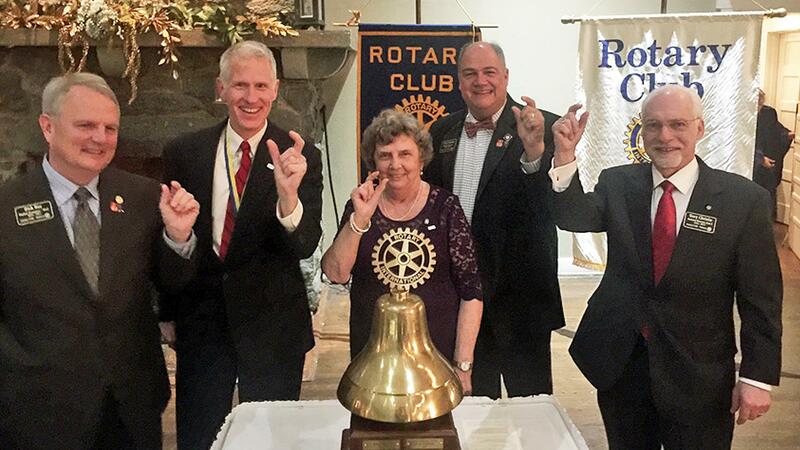 The Rotary Club of Lynchburg, now in its 102nd program year, is one of Rotary International’s oldest and most distinguished clubs. 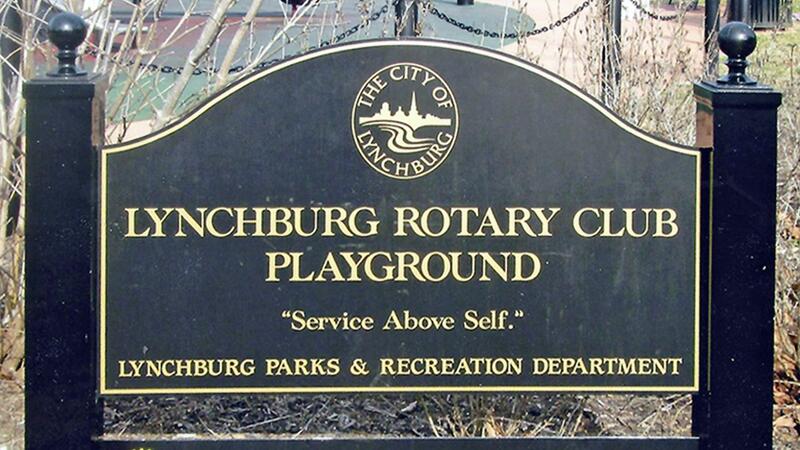 We have a long history of investing in our community to make it a better place to live for everyone, including the Rotary Centennial Skate Park in downtown Lynchburg, the Rotary Disc Golf Course at Peaks View Park, the All-Accessible Playground at Riverside Park, and many other worthwhile projects. An unusual piece of club history is that the club legally adopted of a family of seven children shortly following its 1917 founding. Internationally, we support a wide variety of projects. Most recently, the club raised the funds to purchase solar lighting for a community in Malawi, Africa. 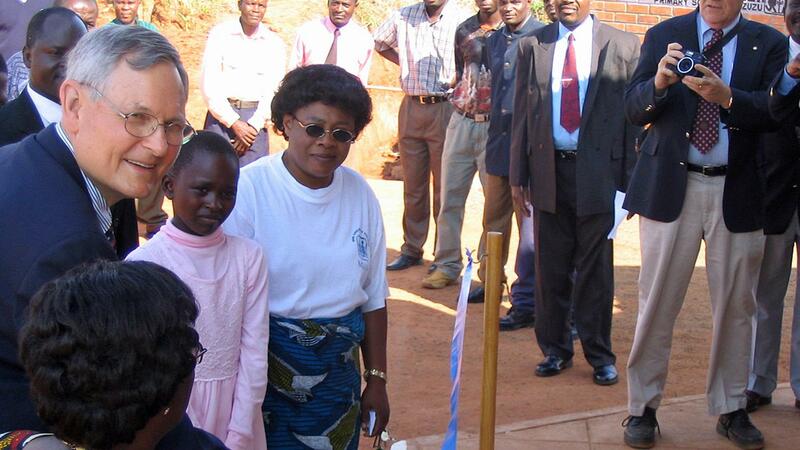 Several club members visited Malawi in 2017 to deliver the lights and interact with the community. 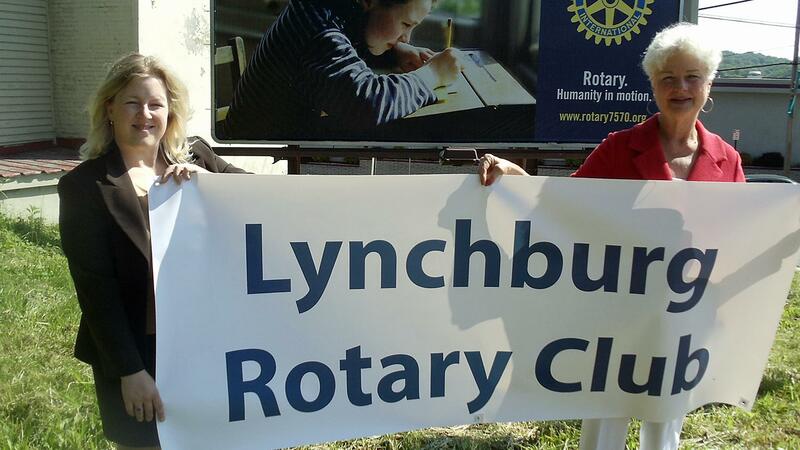 As you can see, the Rotary Club of Lynchburg has a wide variety of interests. 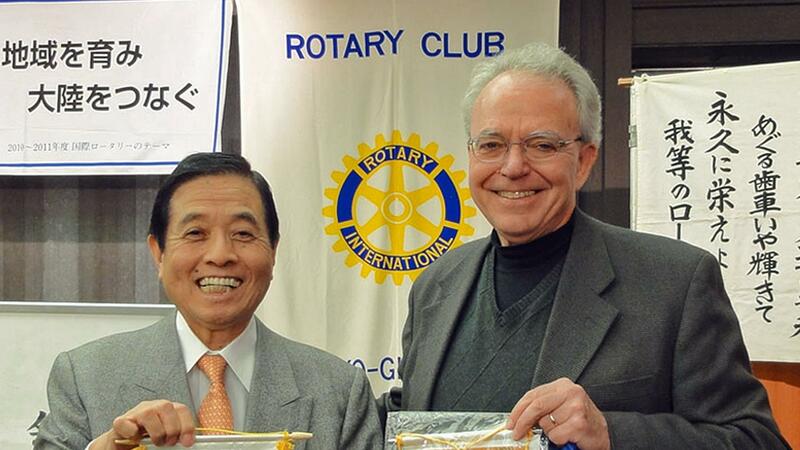 We encourage you to become involved, and reach out to us to learn how you can become a member of our Rotary family. 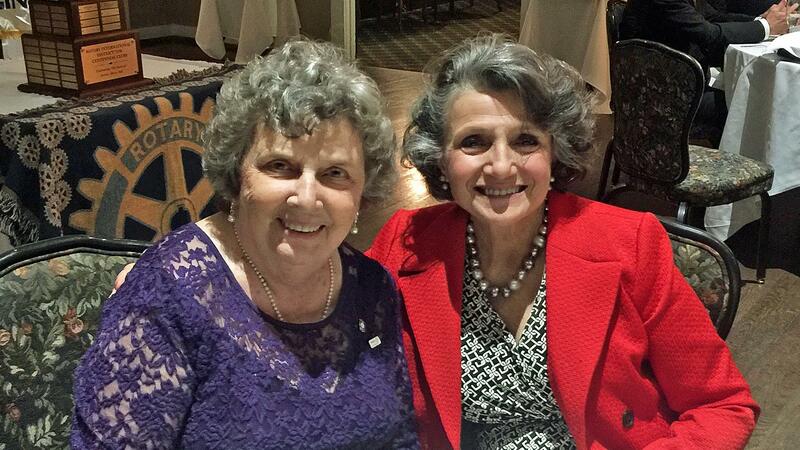 The essence of Rotary is service above self. 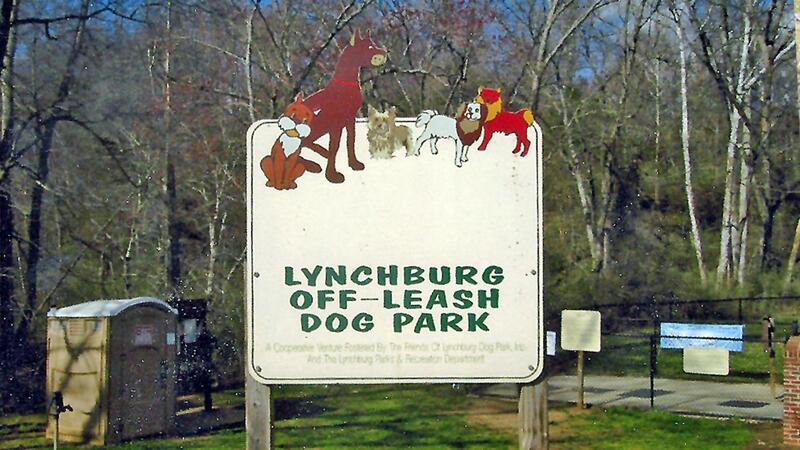 We're dedicated to serving greater Lynchburg and the world, all in a spirit of service to humanity. Membership in our club is fun. It's rewarding. It plugs each member into a network of movers and shakers, enhancing their professional lives. But at its core, it's all about building a better world. It's all about servant leadership. “The servant-leader is servant first … It begins with the natural feeling that one wants to serve, to serve first. Then conscious choice brings one to aspire to lead." We've been leading the way for a century, ever since our first meeting in 1917. 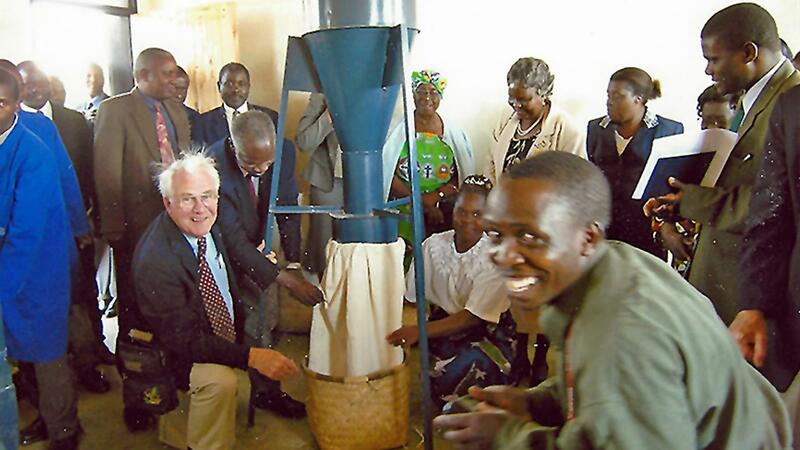 And we travel across the world — to places like Malawi in East Africa — to put our hands, minds and money to work in humanitarian relief and development projects. We're naturally proud of our century of service — but as far as we're concerned, we're just getting started. Like an athlete heading into the second period of play, we're eager to stack a second great century on top of our first. We're ready, willing and able to embrace new ideas and opportunities for service — and we invite you to bring them to our table. 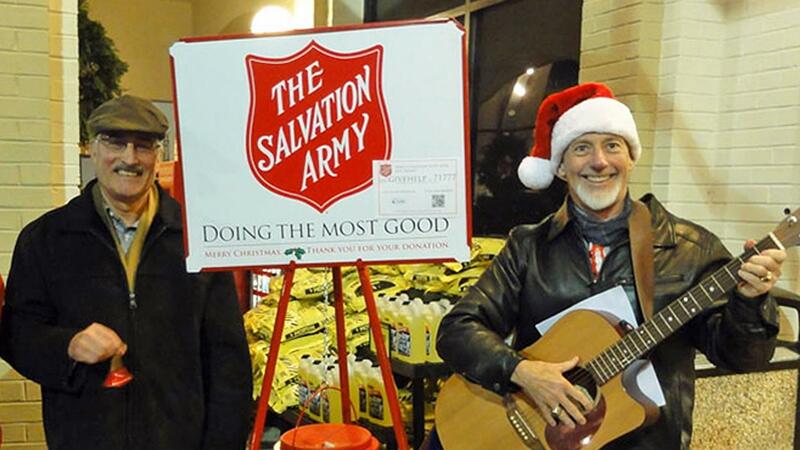 We invite you to volunteer with us, even if you're not ready to pursue regular membership in our club. 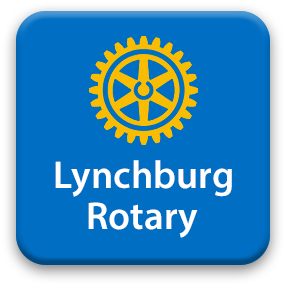 We invite you to partner with us, combining the strengths of your civic organization with Rotary to make good things happen here in Lynchburg. 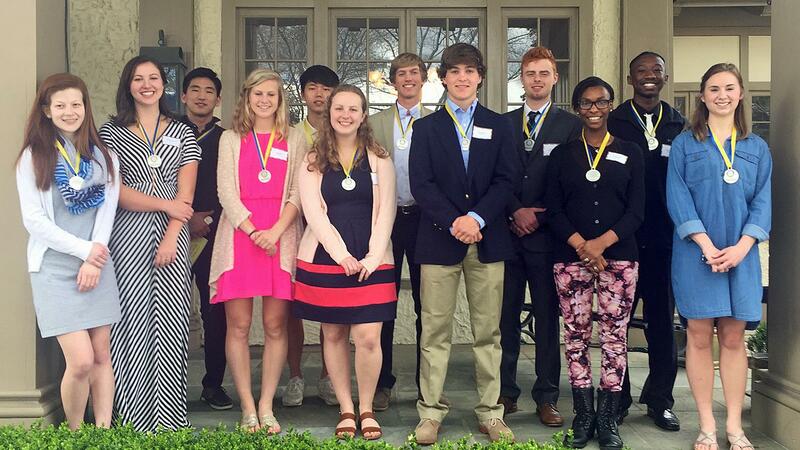 And we invite you to consider membership in the Rotary Club of Lynchburg, not only for the friendship and fellowship you'll enjoy — we're certain of that — but as a launchpad for your best ideas, your special energy and your desire to do good in the world. 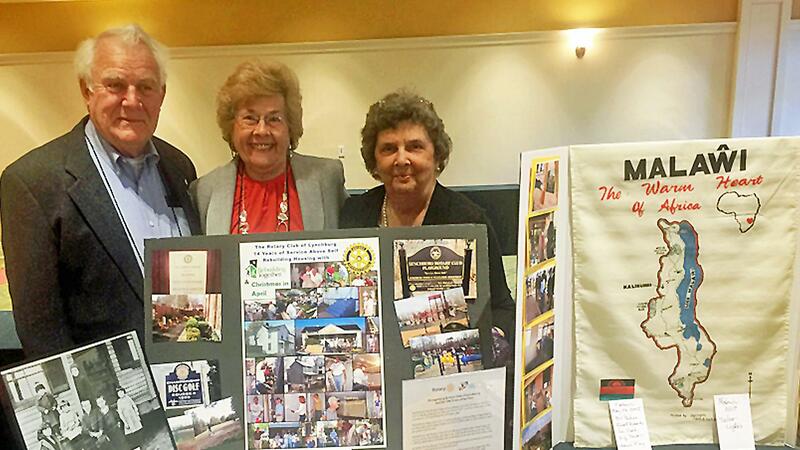 Our club members are dedicated people who share a passion for both community service and friendship. 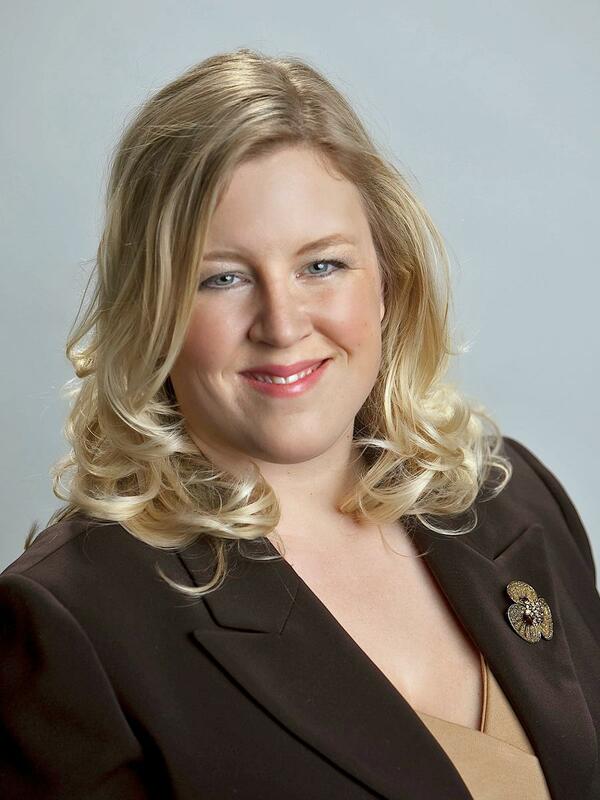 They include well-known leaders in business, education, local government and the arts. They bring a wealth of leadership and management experience to our projects and pursuits, working together as servant leaders at a round table of mutual respect. We have 59 members at this time — and our ranks are growing! A number of new members have joined within the past two years. We meet as a club twice each month, on the second and fourth Tuesdays of the month. 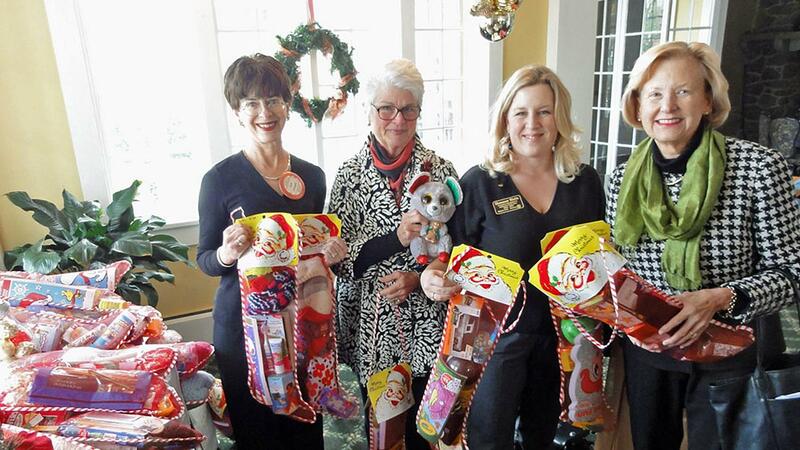 Members of the club also participate in board meetings, committee meetings, service projects and social events at other times throughout the year. 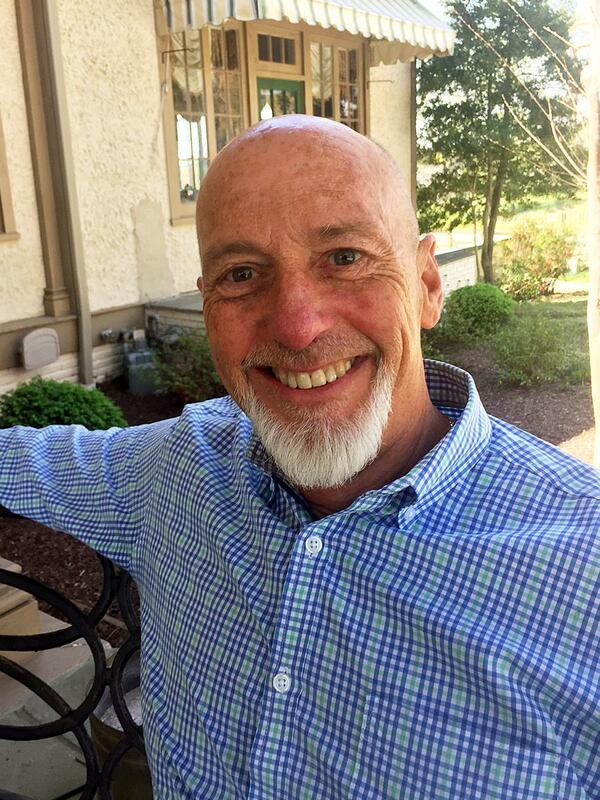 We meet over lunch at Oakbrook Country Club, one of the finest dining facilities in the area. Each meeting begins at noon and last about an hour. A typical meeting includes a brief period of club business and announcements, followed by a guest speaker. 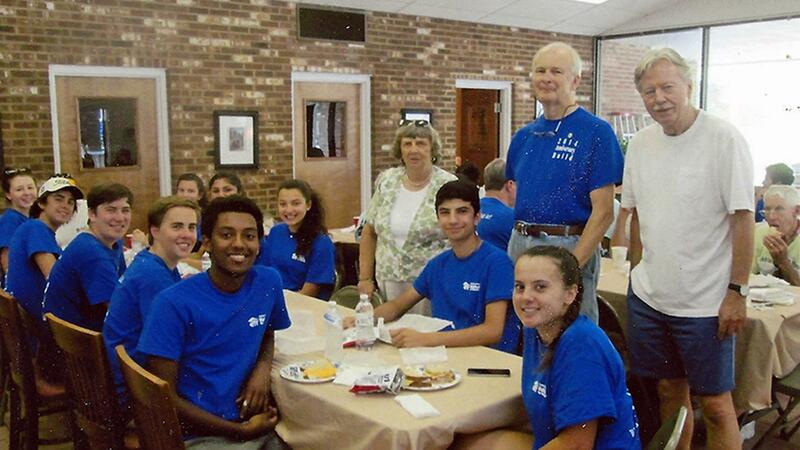 Our service projects cover a broad spectrum of service to our community, our region and our world. We serve together as reliable volunteers for local agencies. 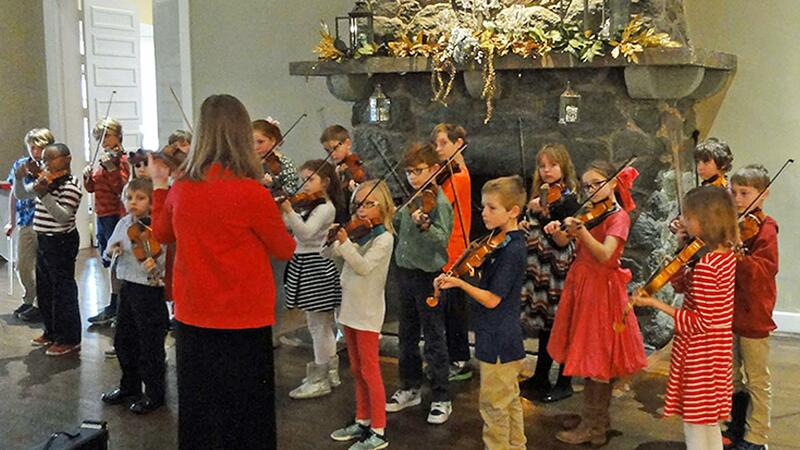 We conduct fund-raising events to raise money for other non-profit organizations. We build civic improvements and support worthy civic causes. And we enjoy plenty of friendship and fellowship along the way! 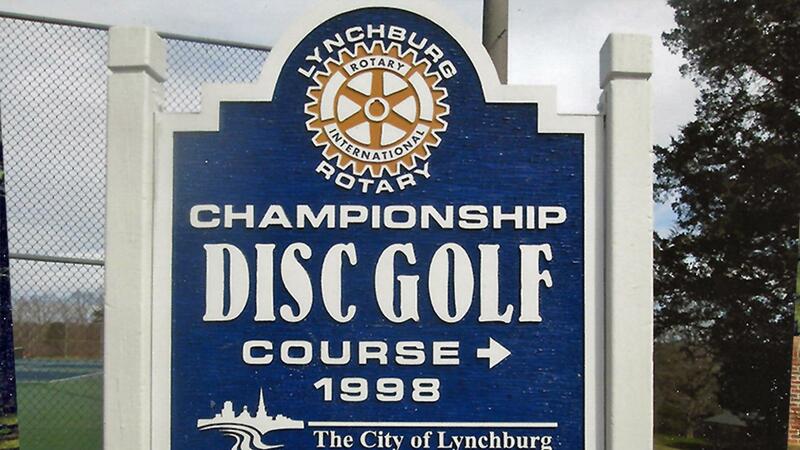 The Rotary Club of Lynchburg is Rotary Club #5765, part of District 7570 of Rotary International. Chartered in 1917, we're one of the longest-serving clubs among the 33,000 clubs now active throughout the world. Our regular luncheon meetings occur on the second and fourth Tuesdays of each month, beginning at noon and lasting about an hour. 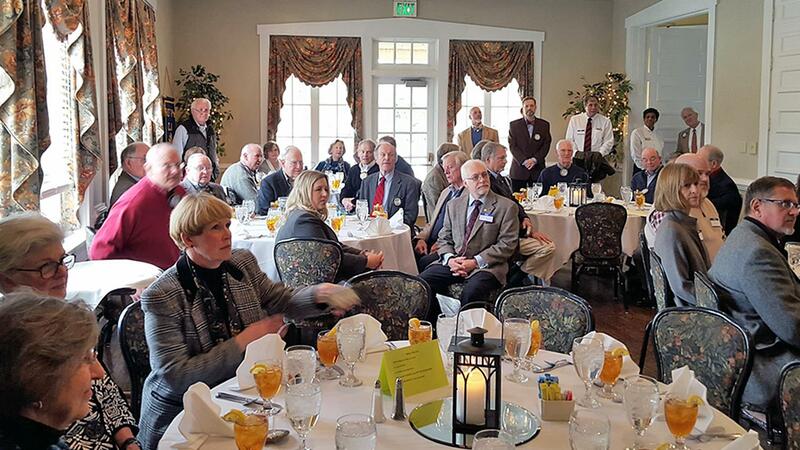 We hold our regular luncheon meetings at Oakwood Country Club, located at 3409 Rivermont Avenue in Lynchburg. © Copyright 2018 Rotary International (RI marks, logos and content) and The Rotary Club of Lynchburg (local club content). All rights reserved.